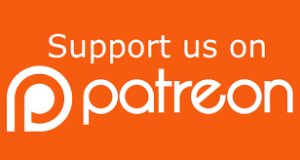 The Real Housewives of Atlanta aired the 16th episode of its 10th season last night March 18, 2018. Last week, the ladies all bonded with ‘love & light’ during their last few days in Barcelona for their annual girls trip. 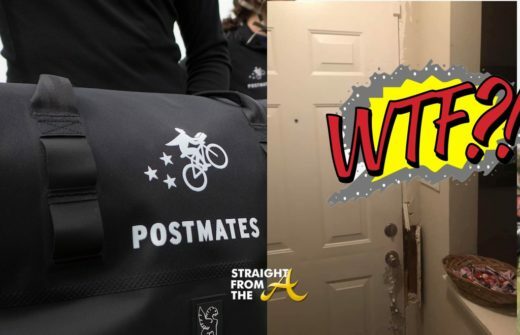 This week’s episode is titled, ‘Driving Miss Kim’ and the crew returns back to the pettiness and drama in Atlanta. 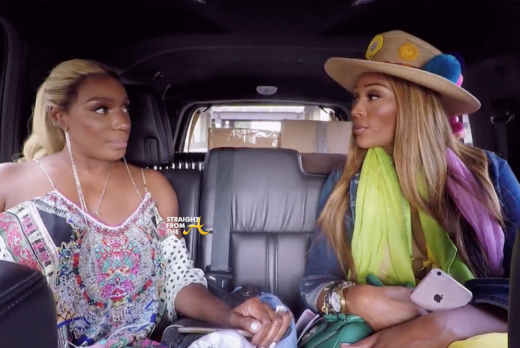 NeNe and Kim face off on social media over the controversial video Kim sent to the ladies during their trip; Porsha shakes off her Spain sorrows by preparing for her upcoming play; Kandi is confronted with an uncomfortable decision. 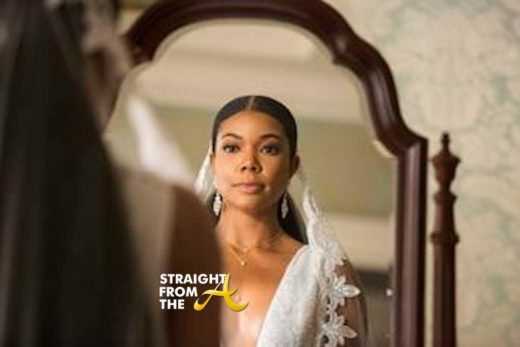 The Real Housewives of Atlanta returns after a short hiatus with the 12th episode of it’s 10th season (February 11, 2018). Two weeks ago, we were left with a cliffhanger as Cynthia Bailey received a bit of bad news about her new beau during Kandi Burruss’ Essence Cover party. This week’s episode is titled, “Peaches Be Trippin'” as the ladies all prepare for their upcoming girl’s trip to Barcelona. 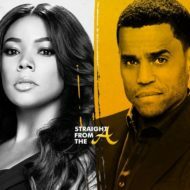 Cynthia deals with the fallout from Porsha’s news about Will, leading her to question their budding relationship. 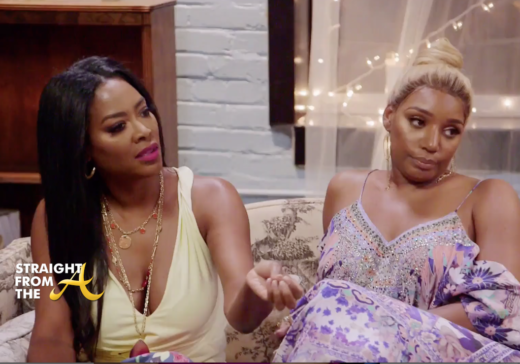 Porsha sits down with an unexpected ally, while Kenya begins shifting priorities after some potentially life changing news. Cynthia enlists NeNe’s help in getting all the girls together for a girls’ trip to Barcelona and Porsha attempts to squash all of the beef in the group by hosting a vegan dinner. 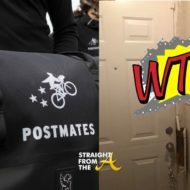 As everyone gets ready to leave for Barcelona, the ladies are all shocked to learn who is – and who isn’t – going to Spain. 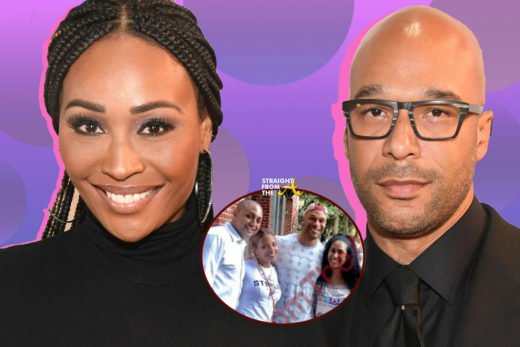 Lesser informed blawgs have been spreading rumors that Eva Marcelle possibly dated Cynthia Bailey’s new man, Will Jones, but that’s definitely not the case. 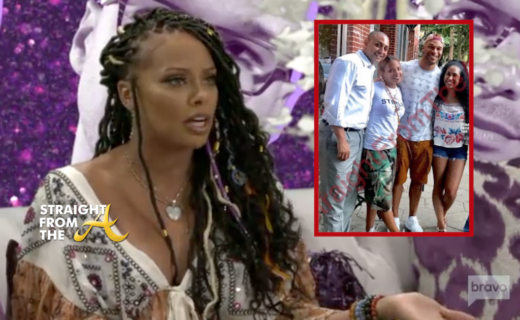 The ANTM alum actually reveals that she met Will’s girlfriend while they were campaigning with Eva’s Fiancè, Michael Sterling, during his recent run for mayor of Atlanta. 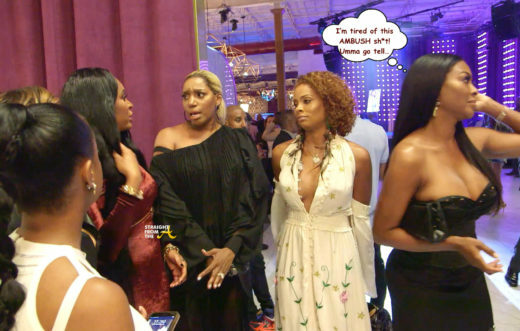 Bravo has now released a sneak peek trailer, which shows a clip of the scene, which went down during Kandi Burruss Essence Magazine cover celebration party.